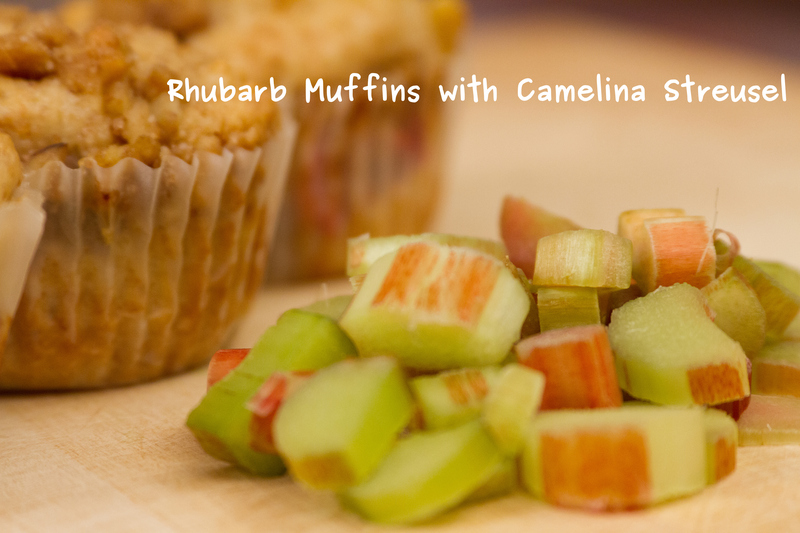 Recently Francine and I discovered that we’ve both been baking in the middle of the night…and both of us have been baking treats with rhubarb! First I made Rhubarb Streusel Muffins using Smitten Kitchen’s recipe. 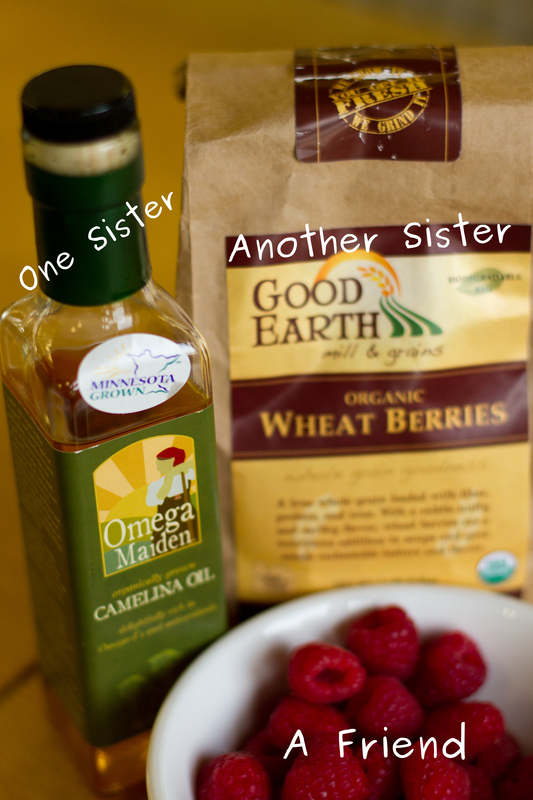 I made a few changes in the streusel portion of the recipe because I wanted to see what it would be like to use Omega Maiden Camelina Oil instead of butter. I also like walnuts so added nuts. I liked the way the streusel with camelina oil turned out so I decided to use it in my favorite (and very adaptable) scone recipe. The unique taste of the camelina oil got along well with the sweet seasonings and nicely complimented the tart rhubarb. Mix together. I set aside one third of the streusel to mix into the muffins and I used the rest to top the muffins before baking. 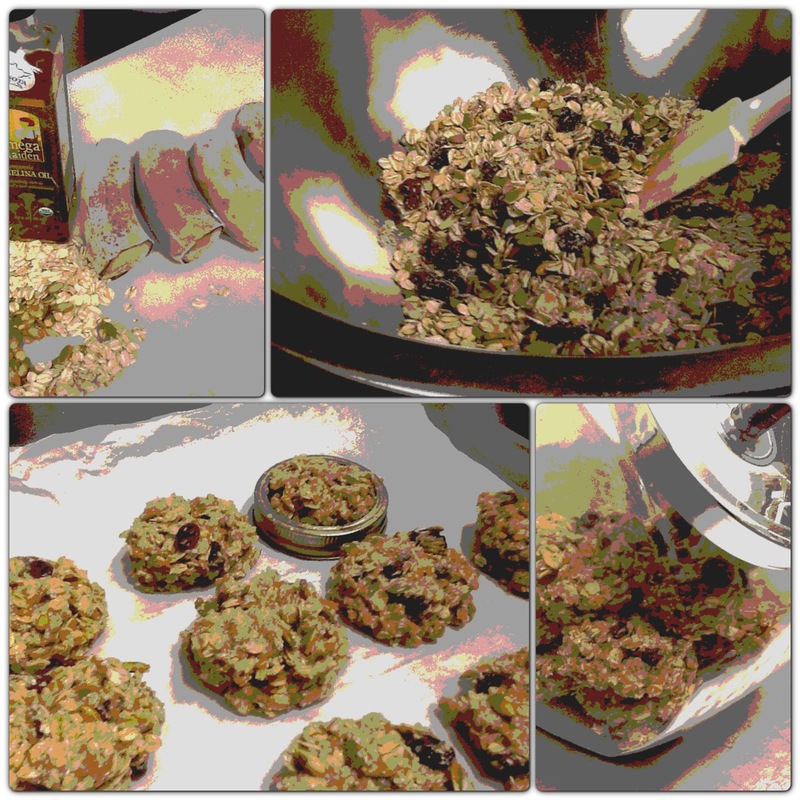 You can also use this streusel in the same way, but to make scones instead of muffins (see recipe below). 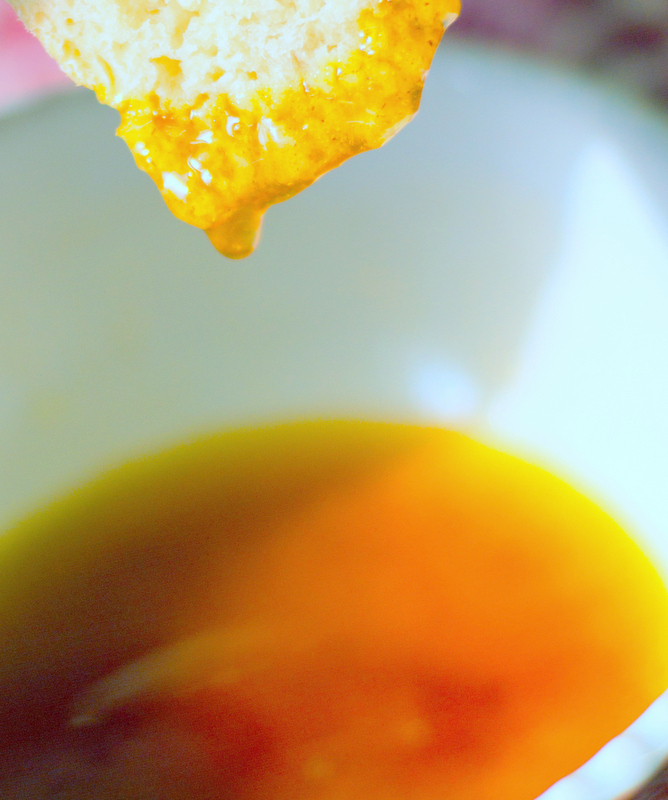 Also, try using any leftover streusel on your morning oatmeal or even as ice cream topping! 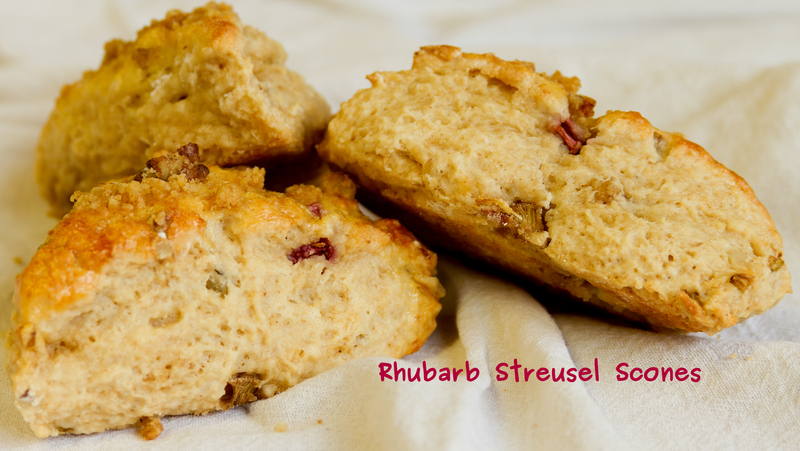 Here’s the scone recipe I created by adapting our basic scone recipe so that I could use streusel and fresh rhubarb. Mix dry ingredients together in a large bowl. Then add rhubarb and sour cream and gently mix together. Turn dough onto lightly floured surface and knead lightly. Then form into a large round shape and cut into triangular pieces. Brush each scone with an egg wash and sprinkle with streusel before baking in a preheated oven at 375 degrees for 18 minutes. Have you ever made scones? If not I encourage you to try making this recipe or our original basic recipe, it’s so easy and uses cream/sour cream in place of the usual butter. It’s (finally) safe to say that summer has arrived (Memorial Day is just around the corner)… and even in England the 5 day forecast lists temperatures in the 70s (F) with full sun illustrations, which is amazing considering a week ago it was cloudy and so chilly that I needed to wear gloves! To celebrate the arrival of summer my dad created a Sunshine Grilled Chicken Salad and served it as a FarmerChef special. It’s easy to recreate this salad in your home kitchen. 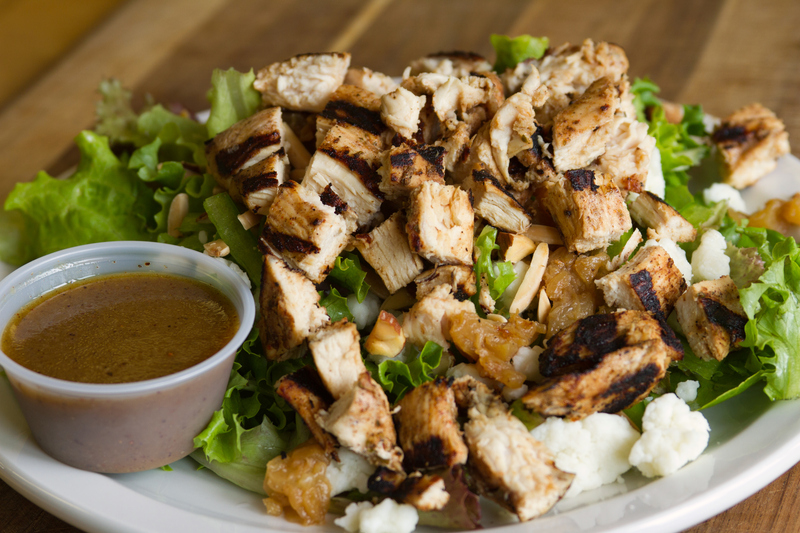 For the salad you’ll need fresh lettuce, grilled chicken (see marinade recipe below), almonds, pineapple, green peppers, a mild cheese (they used goat cheese) and Sweet Camelina Dressing (see recipe below). 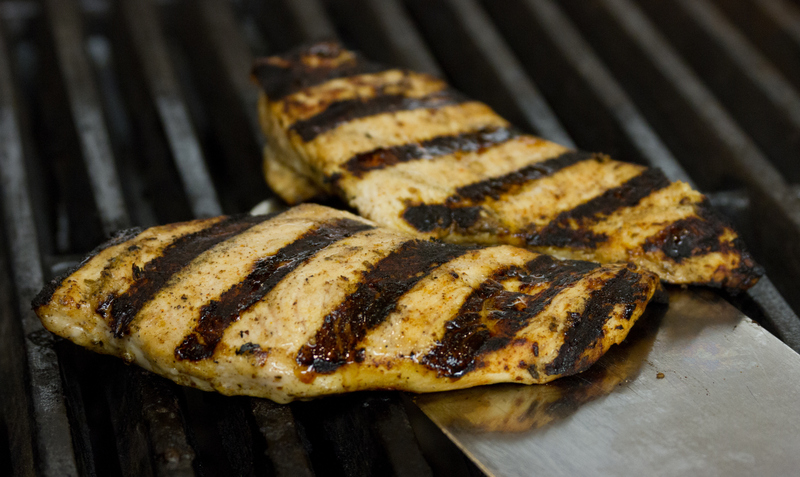 Grill the marinated chicken breasts. 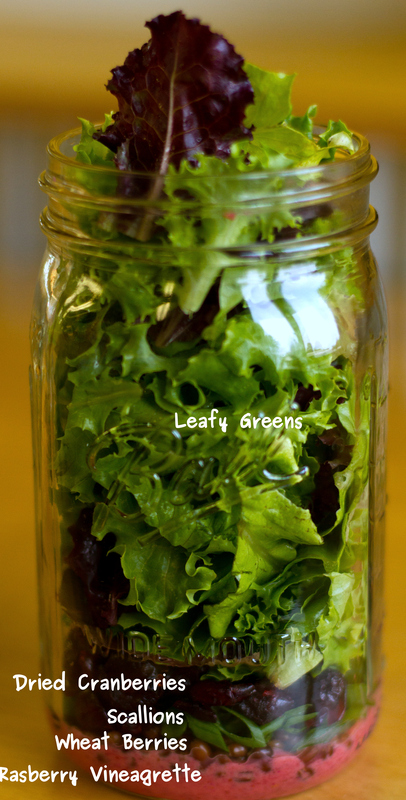 The big time meat-eaters can enjoy the chicken, but your leaf loving guests can have this salad. But I’m guessing that once the meat-eaters catch a glimpse of the fresh lettuce and sweet dressing they’ll be begging you to make them a salad. Warning…this sauce is a tad spicy! Ease off the jalapeños and cayenne pepper if you don’t want so much heat. Mix ingredients together and allow chicken to marinate at least 30 minutes. 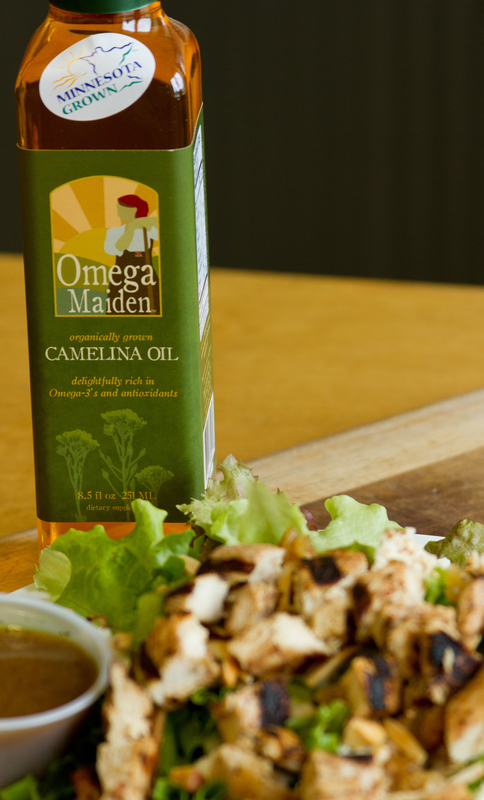 Mix ingredients together and top your Sunshine Grilled Chicken salad with this dressing. 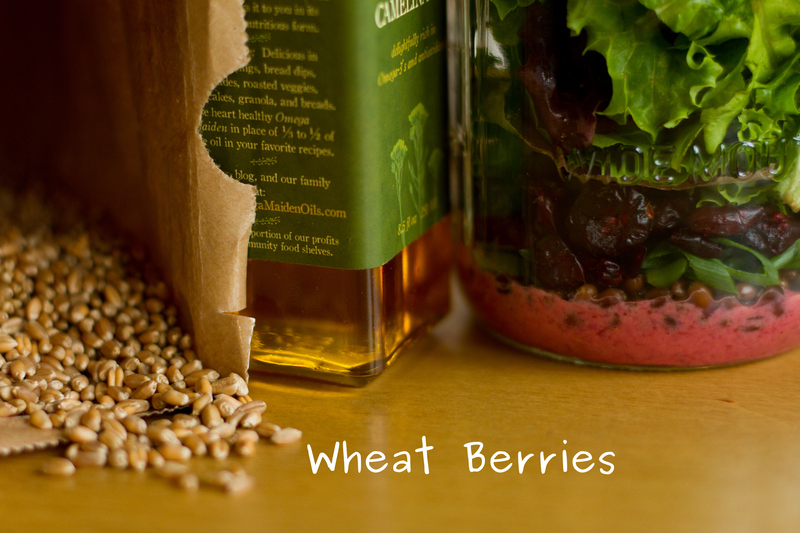 Or use on your favorite salad combination.